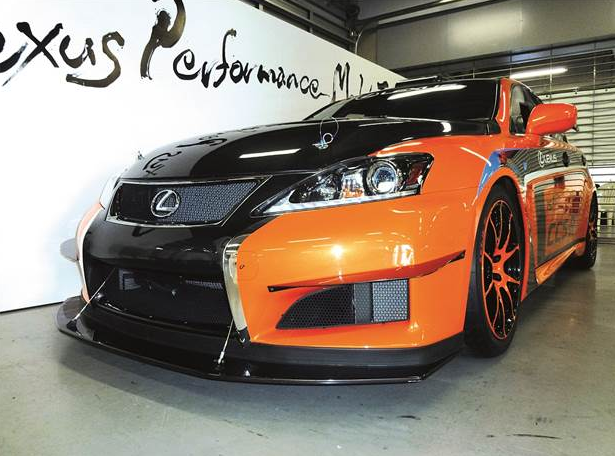 Lexus IS F CCS-R is a race car developed from the IS series F. no wonder the CCS-R is a culmination of the IS F models were created based on the realization of some of the models F Concept. 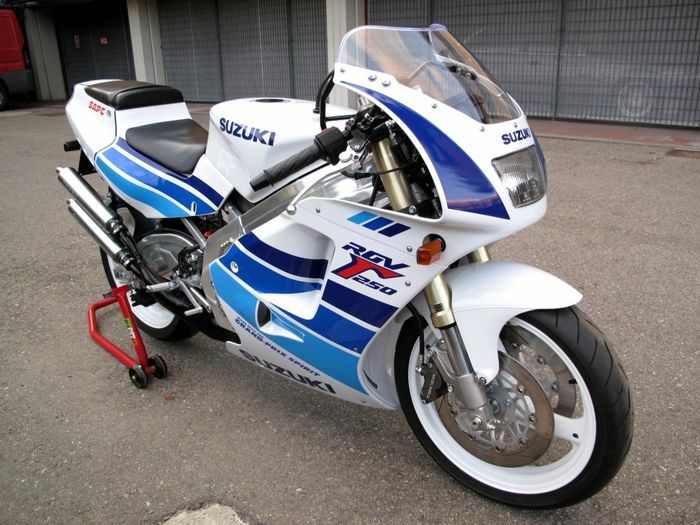 CCS-R itself is short of performance meaning they contain, Circuit Club Sport - Racing. The word 'circuit' has a meaning, this car is only for applications in circuits by relying on the technical specifications of the highway with a few improvements. The word 'club' implies this car is suitable for use with other car enthusiasts with shades of 'sport', which can be enjoyed all aspects of energy performance and stability. IS F CCS-R is not a regular car, although it was developed from the IS F of mass production. 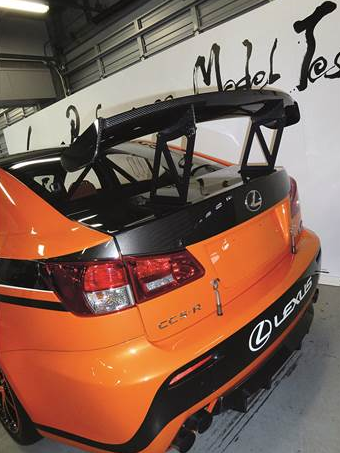 The lexus engineers designed the CCS-R is a simple yet powerful performance that has already proven its strength in endurance racing and the Nurburgring circuit racing Pikes Peak international Hill Climb (PPIHC) in the United States. The key to the success of CCS-R at a record, only include CCS-R weight reduction of up to 300 kg, the strengthening of the legs and body rigidity enhancements aspect. While the technical specifications regarding engine, fixed according to the manufacturer's reference. Using machine-coded 2UR GSE with a capacity of 5.0L V8, CCS-R capable of spitting out a maximum power of 416hp at 6.600rpm. While the maximum torque of 505nm at 5.200rpm touch. Improvement made ​​in the technical aspects of the engine and the brakes only concern how quickly intervening heat release. ie, as the addition of transmission oil cooler, oil cooler e ngine, differential oil cooler, mechanical system of its LSD and Racing Exhaust System. While perfecting touch brakes brake cooling system, racing brake kit, and stainless steel mesh brake hose. With a position parallel to the front of the engine, CCS-R uses a rear wheel drive system. power of the engines is channeled through a transmission 8-speed Sport Direct Shift automatic with paddle shift and manual mode. Application of this gearbox, useful when the gearshift in the circuit, as it eliminates the gearshift pause potentially reduce power. In order for CCS-R nimble and stable devour nurbruging sharp turns and other circuits with high speed, strengthening the sector through the application adjustable suspension camber on the front of the upper arm, racing suspension modifications, and the use of mounting as well as a stronger bushing. Like the race car applications, the CCS-R is also fitted with standard equipment that already terhomologation FIA racing. This equipment includes a fuel tank capacity of 120 liters, water jack system, fire extinguishers, data logger, electric circuit breaker main switch cars, and tow strap. With orange paint color mica, strengthening the body structure of CCS-R enhanced again with a roll cage that keep the cabin intact and protect the driver in case of an accident. Reducing vehicle weight thanks to a carbon fiber material on the exterior of the CCS-R like, snout car, door handles, front fenders, front spoiler, rear spoiler, roof ventilators, and front canard. polycarbonate window and door applications super-light weight helped cut total CCS-R.
For the interior, the use of a carbon fiber material to touch the dashboard, center console, interior trim and doors. CCS-R is also just use a pair of bucket seats with 6 point seat belt. All accessories interior accessories such as power windows, doorlocks, rear seat, ceiling, carpet base, and so removed to reduce weight. While adopting the small size of the steering wheel with paddle shifters. Go to the CCS-R cabin, the feel of racing directly hit. narrow bucket seats with roll cage hard enough to make a big man to enter the driver, engine sound and exhaust violent, beat the gas station, the smell of fuel to heat was felt in the cabin. however, this is precisely the aura of racing adrenaline appetizing to immediately raced. When CCS-R that I rode removed from the pit and enter the track, power punch much less pronounced when the gas pedal is up. Performance suspension system that's already reinforced, semi-slick tire applications neovan enough product to give maximum grip at each corner. Making CCS-R as 'embedded' on the asphalt. This makes high confidence when entering a sharp bend in and out at high speed. Sign straights at Fuji Speedway, so I immediately pressed the gas pedal while playing a round of teeth in maximum. At a glance, a glance of my eyes see, the numbers listed in the panel 230 kph speedo. CCS-R itself only takes 4.3 seconds to travel the 0-100 kph acceleration. With a thunderous roar of the exhaust, like adrenaline the driver to continue to interact and endlessly explore the capabilities of CCS-R at maximum performance. Responsive, feels rough, and stiff, so the taste of the CCS-R driving like a racing car circuit. Although for use in the circuit and not be legalized for use on the highway, but the CCS-R is very 'fun to drive' invited 'dancing' on the track circuit and not complicate the driver. no wonder, for even beginners will quickly adapt to the CCS-R, because this car was developed from the specification of the highway. 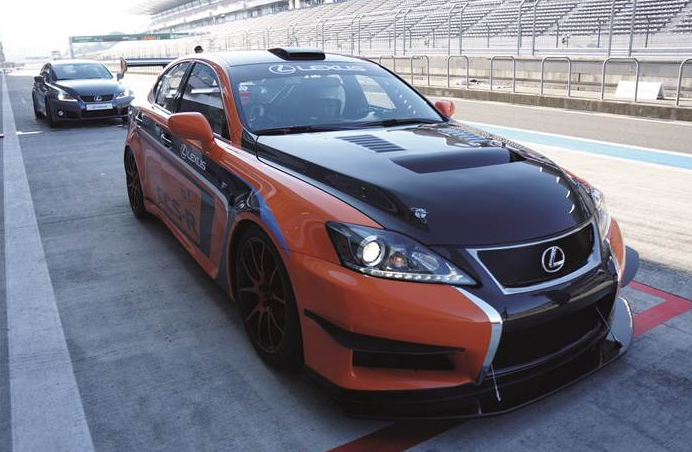 With a price of about USD 213.156 dollar or 20 millions yen in japan, the Lexus IS F CCS-R is quite tempting for fast car lovers who want to get the sensation of a racing car with a big name Lexus is known for its comfort and luxury. CCS-R is a symbol of maximum performance in a big-name of eleganity.